JW House celebrated in grand style its tenth anniversary of providing a loving home away from home for Silicon Valley families with children facing medical crises. 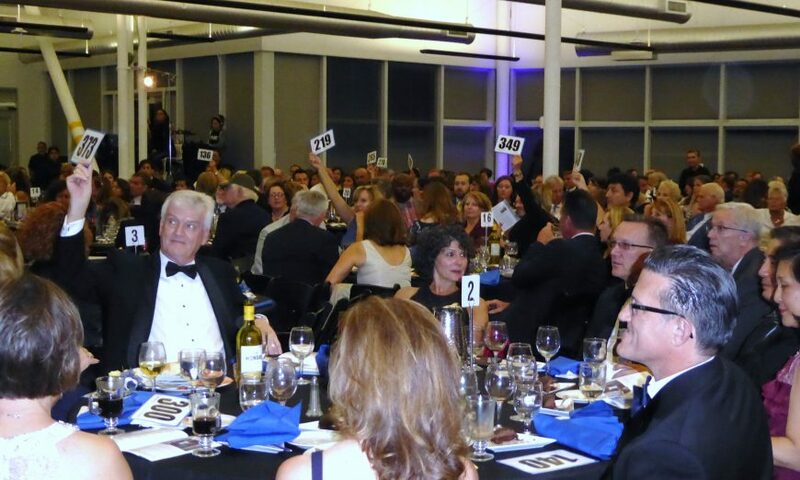 A decade’s worth of friends gathered on Sept. 22 for its first-ever gala, held at the Computer History Museum, Mountain View. They shared stories of how JW House has touched their hearts and lives. Some attendees were families who stayed at JW House, located on the campus of Kaiser Permanente Medical Center, Santa Clara, while their children received medical treatment. Many were volunteers, sponsors, board members and staff whose lives are touched and enriched by serving at JW House. Santa Clara resident Greg Sereno has volunteered at JW House for the last eight years, doing house maintenance and overseeing dinner preparation every other Saturday. He is one of about 65 volunteers who offers practical service and moral support — from snacks or meals to a sympathetic ear. Staff member Marizela Maciel has worked as weekend coordinator at JW House for five years. She spoke of the aura of peace and hospitality that makes the house a home. Maciel recalled a personal experience. It was a stressful time when her mom, nephew and sister all were hospitalized the same week in different hospitals. JW House opened its doors in 2008, but its story goes back to 2002. Jan-Willem (JW) Knapen, a Belgian-born San Jose teenager, was diagnosed with an inoperable, malignant brain tumor. He dreamed of having a house where families of hospitalized children could retreat and reboot, whether for an afternoon break from hospital watch or for an overnight stay. JW passed away in 2005, but his spirit lives on through JW House and the nonprofit’s faithful and generous supporters. Board of Directors member Carol Zimring, a Campbell resident, said that the gala fund-raising goal was $200,000. Silent auction items quietly lightened the pocketbooks of many of the 370 gala attendees. 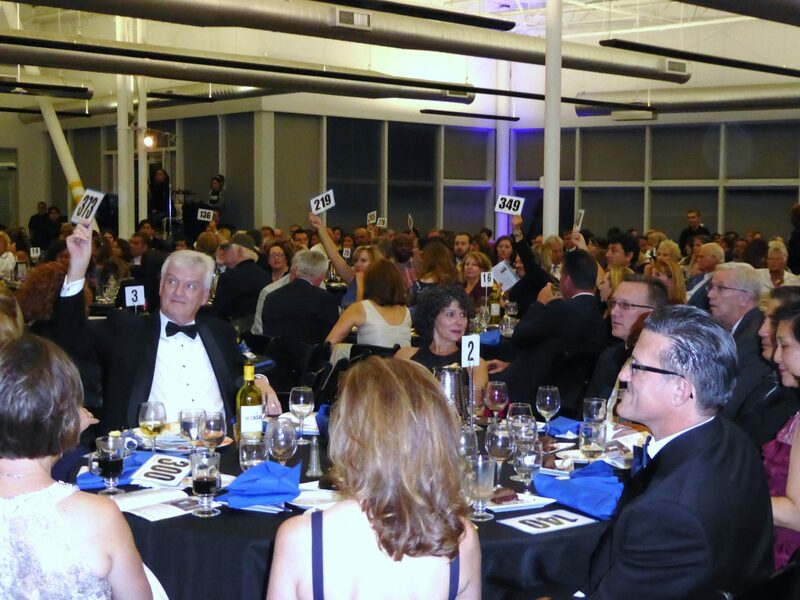 Then the mood got competitive as auctioneer Dee Dee Kiesow stirred up attendees to bid on live auction items such as a trip to Maui or Zululand, South Africa, or a staycation in Los Gatos. “I love fundraising. I love being a voice for a cause,” said Kiesow. 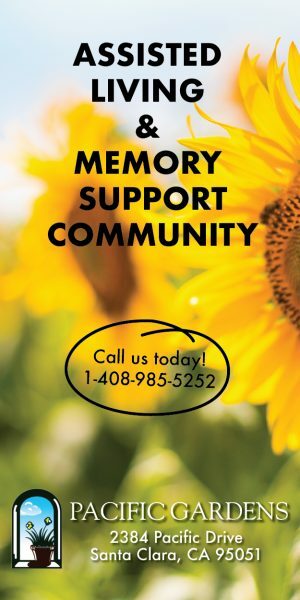 She shared the story of when her nephew was in intensive care and his parents, who flew in from out of state, could have used the support of a JW House. Dr. Alan Wong received the 2018 JW Legacy Award for Outstanding Service. The oncologist, now retired from Kaiser Permanente Medical Center, was JW’s doctor. His untiring efforts were grandly successful in fundraising to build JW House. In its decade of service, tallying over 78,000 volunteer hours, JW House has served over 15,000 guests, provided over 16,000 nights of lodging and over 67,000 day use visits, and served over 54,000 dinners. “I’m a very happy, extremely grateful mom,” said JW’s mom, Anne Marie Knapen-Asnong. Also grateful are her husband, Geert Knapen, and JW’s siblings, Elisabeth, Helena and Alexander — all JW House volunteers.